Wishing you and your loved ones a season filled with warmth, love, and good food and cheer. Thanks for your generosity and support this past year, gorgeous readers! 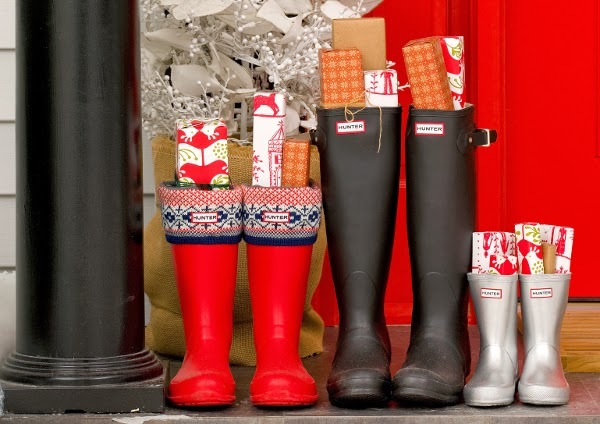 ahh I want a pair of hunter boots! and so I will be in Vancouver on the 4th... turns out I can't leave the island before them :( but let me know if you're free that day!? Hey! Sorry I've been so MIA; I'm sick with an awful flu. Jan. 4th works.